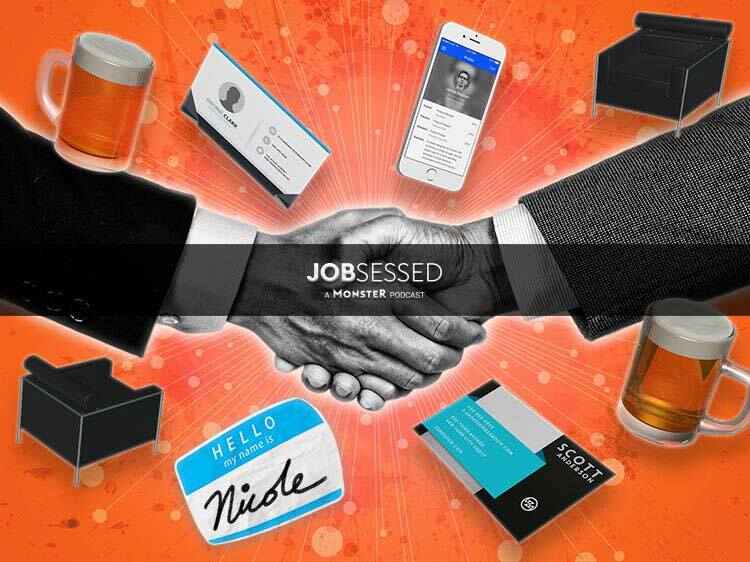 If the thought of shaking hands with strangers in order to find a job makes you queasy, this podcast might help. Career expert Miriam Salpeter shares her advice on networking, including ways to ease into it, conversation starters, how to find networking events, and even ways to connect with people using social media and other online tools. And, if you don’t have a great career elevator pitch, you’ll want to listen to this episode because Salpeter shares her formula for describing yourself in 35 words or less. Because you never know when you’ll meet someone who’ll help find your next job!